This petition has now ended. After 650,000 of you called on the EU for action, the European Commission proposed new rules to reduce single-use plastics, and to position the EU as the leader in the global fight against plastic pollution. But unfortunately some EU member states may still try to hold Europe back. That's why we have now launched a new campaign demanding that EU Member States support the European Commission's proposal to reduce single-use plastics. Sign the new petition here! It’s high time to rid the seas and rivers from being flooded with millions of tons of plastic waste. We ask you to stop the trashing of our oceans and to commit to the vision of a world free of plastic pollution. This means setting ambitious goals to reduce the production and use of plastic. You will also need to ensure that plastic is made toxics-free and that recycling greatly increases. Europe is the world's second largest plastic producer and the vast use of plastic is growing yearly - but now we have a chance to clean up our act. The European Commission has recently released its long-awaited single-use plastics legislation. While it introduces a number of unprecedented measures to curb plastic waste, there is still room for improvement.For example, the proposal includes a ban on a number of single-use plastic products but fails to set specific reduction targets for Member States. In the coming months, the proposed legislation will be discussed in the European Parliament and the Council of EU Ministers. It’s up to us to tip the balance. The EU can make a huge contribution to a world free from plastic pollution, so let’s make sure it will not be cut back by the plastic lobby. The Paris climate deal showed: if Europe doesn’t move, nothing happens. The EU must now enact an effective plastic strategy - other countries will then follow. 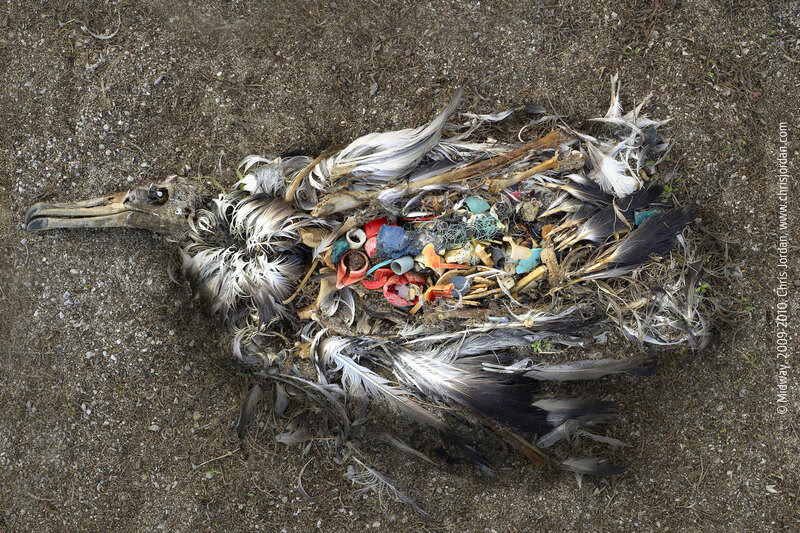 this pollution must end, surely we can design biodegradable packaging and give people the option to buy this instead?! I am a journalist and activist for Zero Waste Romania. I am helping authorities iplement Zero Waste policies and citizens to live zero waste lives. Nature is very important for all of us. We change our habits by changing our infrastructures. Governments have the power to change infrastructures. Once something becomes convenient, people do it. Plastic is convenient in the short term for its users - and deadly in the big picture for countless organisms, humans included. In our search for ways to make life without plastic convenient, governments have a massive contribution to make. Plastics are making their way into the food chain and our plates. 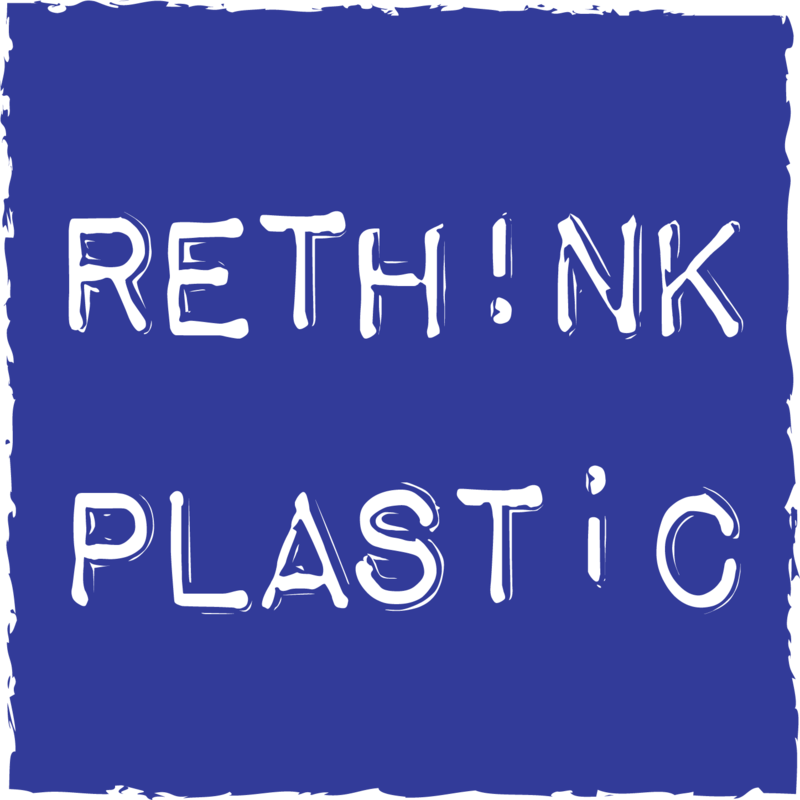 Tell the EU Commission to stand up to the plastics lobby and develop a strong strategy to reduce plastic. Sign and share this with everyone! The WeMove community is here to stand up to corporate greed in defense of people and our shared environment. To stay independent, we will never accept money from corporations or governments - but impactful campaigns need funding, so we need your help! Can you donate just a few pounds a week to help our community continue working for clean air and healthy climate? The WeMove community is here to push the EU and its member states to more in preserving our natural environment. This is only possible with the hundreds of small donations made by WeMove members. Can you donate just a few pounds a month to help our community continue working for a cleaner environment?